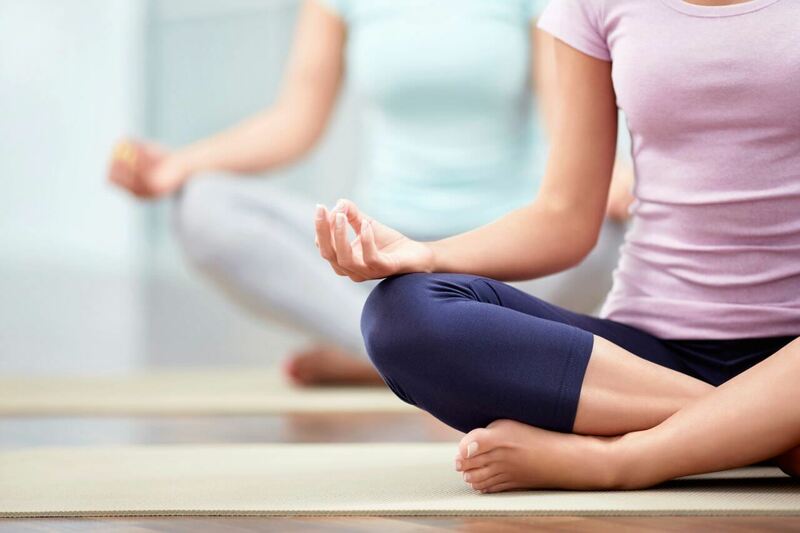 Advantage Therapy is proud to open Springfield, Missouri’s first medically-based yoga studio. Advantage Yoga was created and designed for people of all shapes and sizes to begin their yoga journey. Our classes are carefully designed for people with back pain, arthritis, stenosis. The poses and movements incorporated into our classes are adaptable for your certain condition and abilities. We are excited to see how you grow and improve in your flexibility and breathing! For years Advantage Therapy has recommended yoga to patients who have finished their plan of care at our clinics. We saw little follow-through with our recommendations because there was not a yoga studio in our area that is focused on yoga for people who are overcoming chronic pain. This is how Advantage Yoga was born! Under the direction of Chuck Renner, OTR, CHT our expert yoga instructors are well-versed in poses and movements that will provide relief for arthritis, stenosis and nerve pain. No past yoga experience is required for Yoga 101. We hope you’ll join us for this relaxing class! Megan Pope is an RYT 500 yoga instructor. 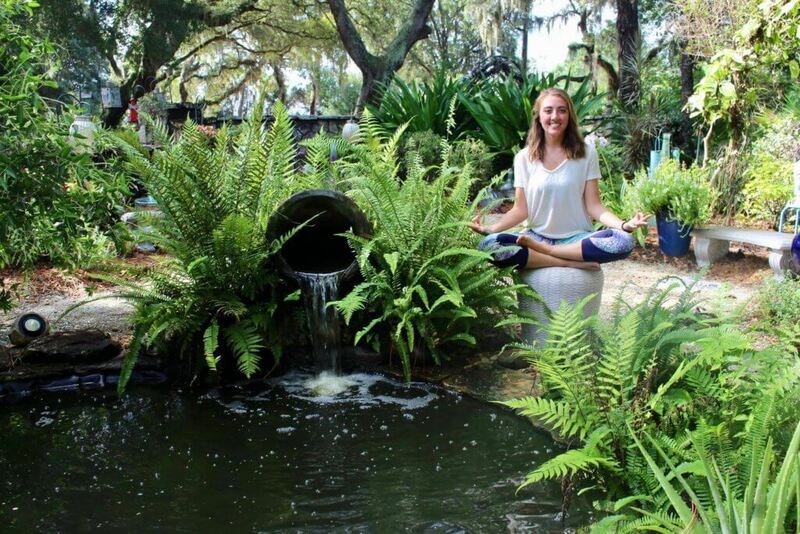 She completed both her 200 and 500 certifications at Heartwood Retreat Center in Bradenton, Florida. Megan is passionate about the beautiful way yoga can help you heal physically and mentally. Her flows encompass that passion with a nice steady pace, emphasis on staying connected with your breath, and encouragement to explore what you’re feeling in each movement. Megan’s goal is to help you master the ability to listen to your body’s needs and to teach you grounding techniques that you will help you outside the yoga studio. Class Days: Tuesday and Thursday 4:00 -5:00 p.m.
Class Dates: Class begins August 28! Class Details: Please arrive a few minutes prior to the scheduled class time. The studio doors will lock once class begins. You must bring your own yoga mat. All other supplies will be provided. Payment is required at the time of registration. No payments will be accepted at the yoga studio. Each session is $15, or you may purchase an 8 class pass for $80. Both options are available on Schedulicity. Registration is first come, first served. We recommend registering for yoga class at least 24 hours in advance to ensure you will have a spot.